Loving the Dorito bowl – are they on the stall? Thank you for your comments, they are always much appreciated. The Dorito bowl is not available on the stall, but LandWorks do take orders and I am sure James can make you one. Great – can you let me know how to order one – or can you ask James and let me know when I can pay/pick up? 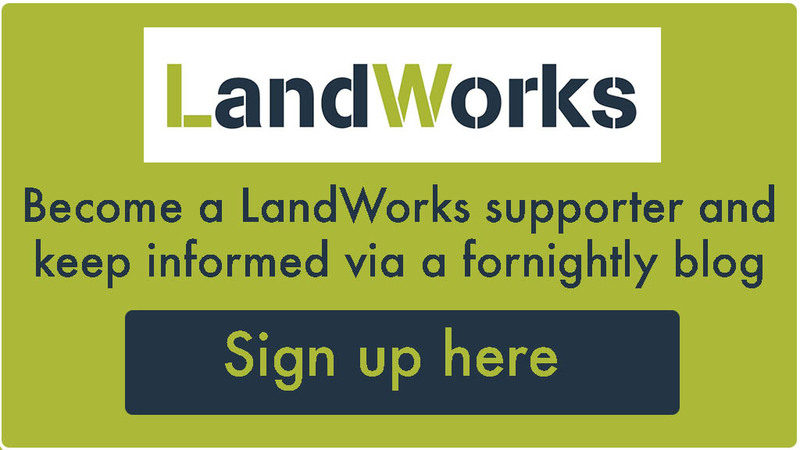 Please send an e-mail to info@landworks.org.uk and they will sort it out for you.